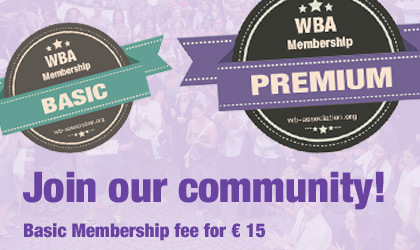 Bonus Partners of the WBA offer our members exclusive benefits such as permanent discounts, monthly special deals and goodies. 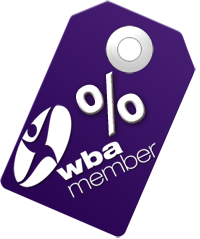 Please note, we are currently updating on the new WBA Website all our bonuspartners. 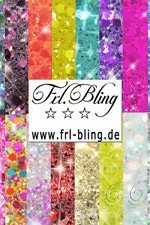 by the end of the month we should have everybody listed. Please be patient.